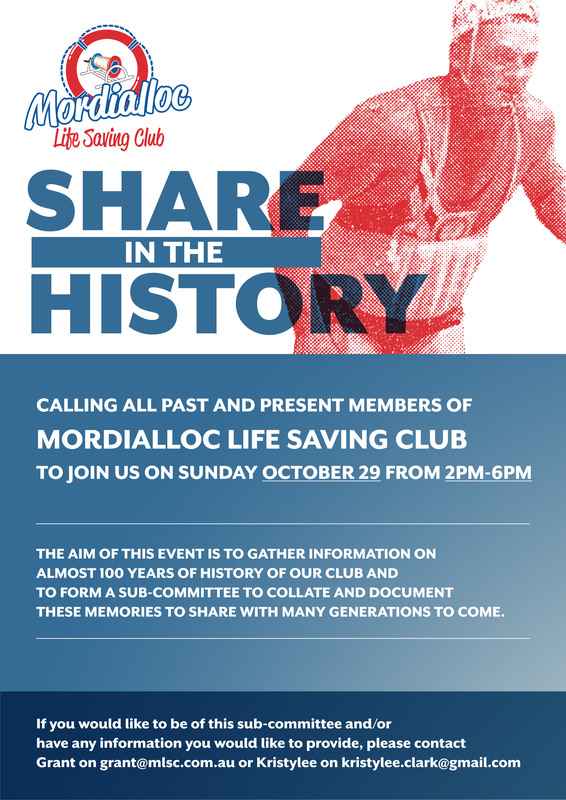 Calling on all past and present members of the Mordialloc Lifesaving Club to join us on Sunday October 29th from 2pm-6pm! The aim for the evening is to gather as much past and present information, detailing the wonderful history of over 100 years for the Mordialloc Lifesaving club. anthea@fitbiz.net.au has contributed 3 entries to our website, so far. View entries by anthea@fitbiz.net.au.